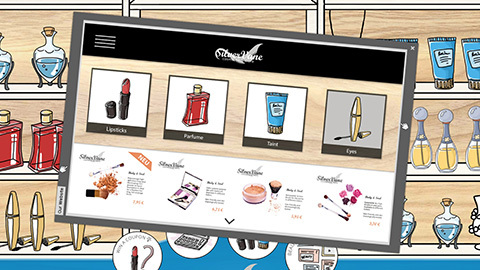 Interactive digital signage touchscreen software for Cosmetics & Care. Amaze customers, increase sales at POS. 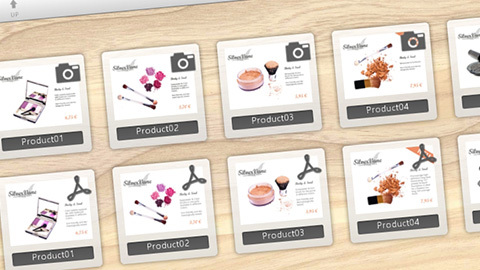 Innovative software with individual content, media and designs for retail, cosmetics & care. 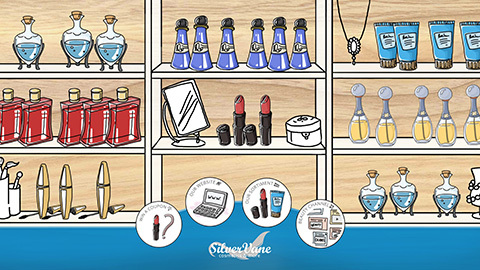 Extend your store area at POS with interactive virtual product shelves. 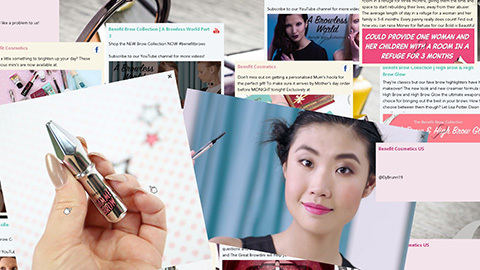 Let your customers quarry through your online store through an integrated web-browser. 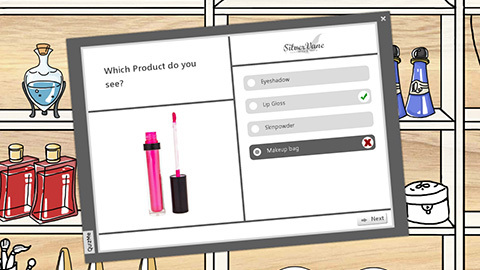 Invite customers to prize games, for example via an interactive quiz. Integrate social media channels interactively - e.g. Youtube, Facebook or Twitter. Customers browse through an interactive catalog of images, videos, 3D models or brochures.